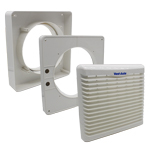 VA150P is a single speed 150mm (6”) extract ventilation unit for windows. Fan and shutter operated by integral pullcord. (window kit supplied). 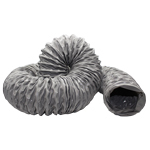 Designed to alleviate the everyday problems that condensation and household odours may cause. Effectively extracts odours and moisture laden air from kitchens giving a healthy and fresh environment. 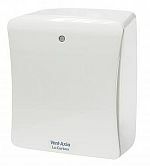 VA150P Window and Wall models are operated by pullcord and VA140 Panel models are designed to alleviate the everyday problems that condensation and household odours may cause. Effectively extracts odours and moisture laden air from kitchen (K) and utility (U) rooms giving a healthy and fresh environment. 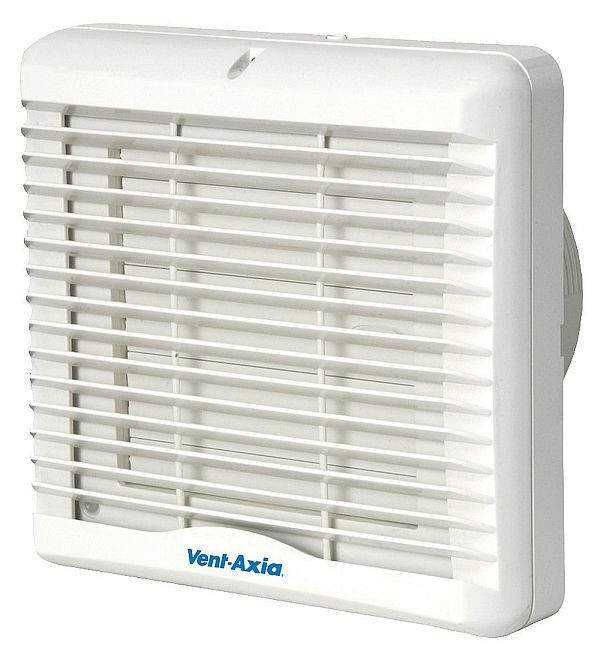 The louvred shutter on the VA140 is thermo-electrically operated and is concealed behind the interior grille. Operates automatically when the fan is switched On. 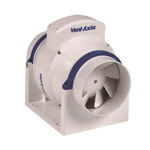 The VA140/VA150 Range is specifically sized to meet the Building Regulation requirements for powered extract ventilation in domestic kitchens. 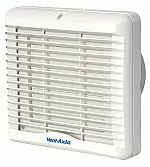 The VA140/VA150 range is fitted with internal and external louvres conforming to the latest international safety standards. 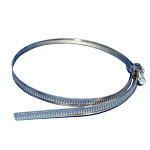 For areas subject to extreme wind speeds, it is recommended that baffle kits are used. Please contact our Customer Service Department for more details. Maintenance free, sealed for life ball bearings in the purpose made electric motor, economical and quiet running. Double insulated appliance. Manufacturers of some fluorescent/low energy lighting systems indicate that these can interfere with other electronic/timing circuits. For reliable operation of these circuits we recommend therefore that a tungsten filament light is used. 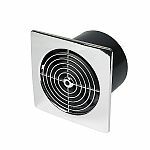 The fan performance should meet the Building Regulation requirements of 60 litres a second for kitchens and 30 litres a second for utility rooms. It should be double insulated to meet the IEE wiring regulations. The motor should be manufactured with ball bearings and be fitted with Standard Thermal Overload Protection (S.T.O.P.). The motor should be insulated to Class B. The fan should be BEAB Approved.